Learning about the ArtRage Interface. 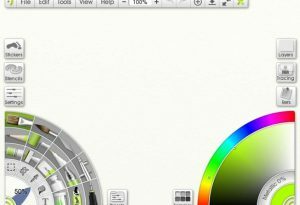 This section explains where you can find the tools and options you will need while painting, what the various types of control in the products are and how they work, and how to change the layout of your workspace. 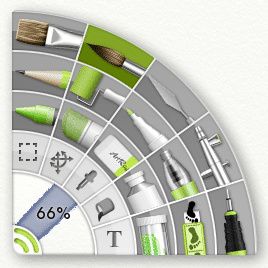 Discover the ArtRage Window, Pods, and Panels. 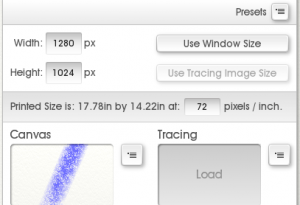 Learn about the painting canvas and it's resource picker, etc.